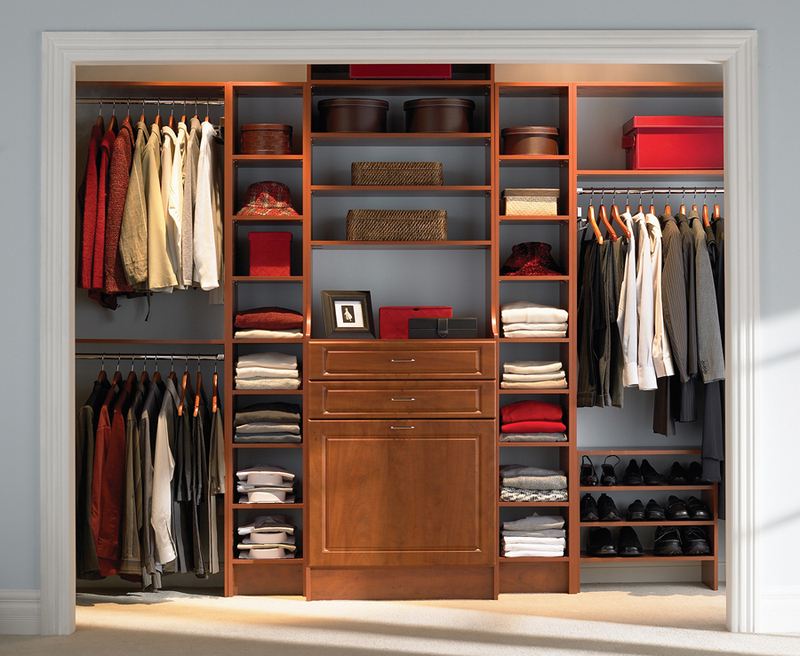 You don’t need to buy a ton of clothes to have a great wardrobe. All you really need are a few classic, well-made items that will last a few years without going out of style. This infographic from Lifestyle by PS is a handy tool to help you build your wardrobe from the ground up. Keep in mind that this list isn’t gospel. When building your wardrobe there are many factors to consider such as lifestyle, personal taste, and of course, budget. However, this infographic will give you a starting point.